Since 1950, our family-owned and operated company of master plumbers have provided top quality service on every job. Hire us for your plumbing needs and you will not be disappointed. That's a promise. With over 60 years of combined experience we are one of the best in industry. We have been serving the Greater Chattanooga area since 1950. We are the best-equipped plumbing shop in Chattanooga for service, repair, remodeling and retrofit jobs. We can handle any job ranging from a leaky faucet to a major remodeling and piping job. 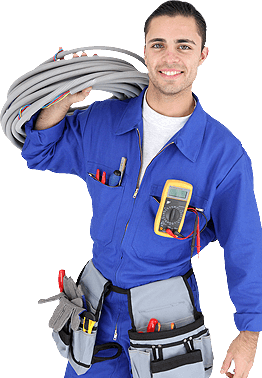 Our plumbing experts have the knowledge and equipment to get the job done right the first time. Our goal is service excellence and customer satisfaction. At Keefe Plumbing Company, Inc., we stand behind our work. Repair work has a 90-day warranty. New work has a one-year warranty. We offer a 10 percent senior discount. If you have any plumbing needs, simply give us a call!